Use the slider to compare the old Quantum Finance website to the new website; designed and developed by Digital Hitmen. 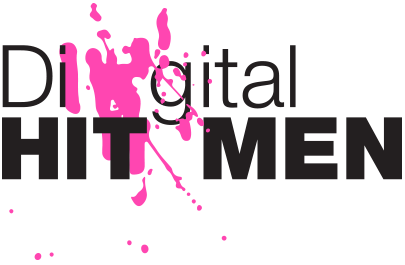 The results shown below are in the first 4 months since the new website was launched. Over time, these will improve even further. 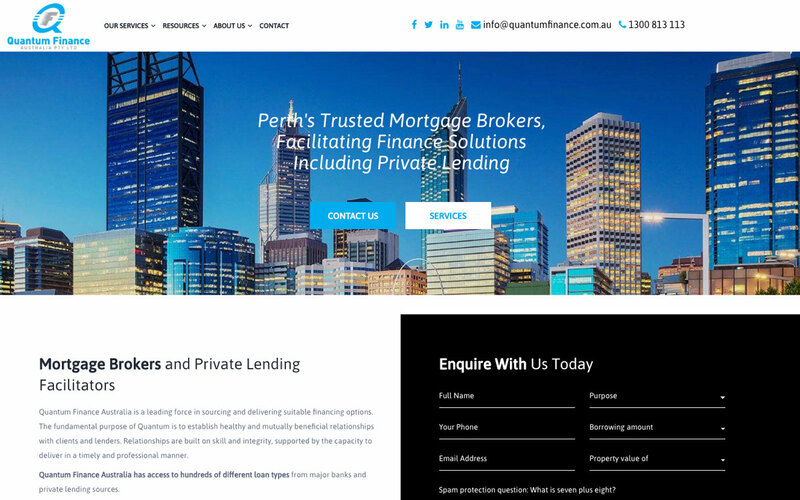 Based in Perth, Western Australia, Quantum Finance Australia sources suitable financing options for a range of clients. Their services include private lending, home loans, commercial loans, construction finance, development finance and mezzanine finance. 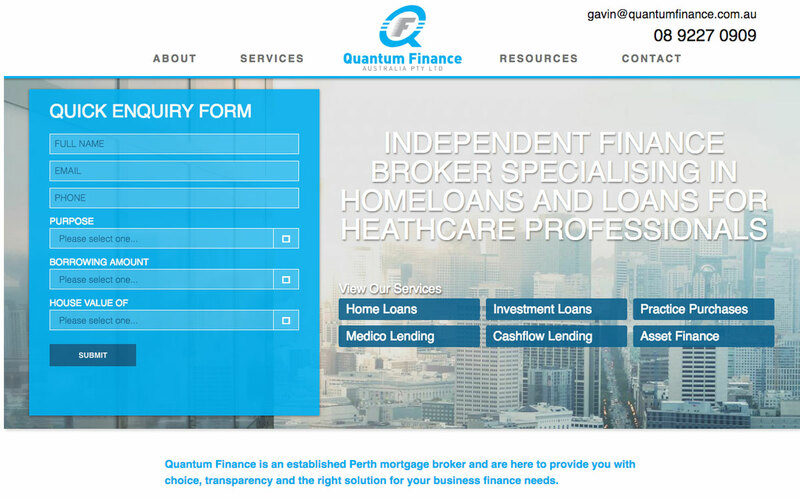 Quantum Finance Australia has access to 100s of different loan types from a variety of major banks and private lending sources. With a focus on exceptional customer service and delivering the best solution for each and every client, they are a fantastic alternative to commercial banks and larger corporate mortgage brokers. How Did This Impact Organic Traffic? In just a short 4 month period, organic (SEO) traffic has increased substantially. 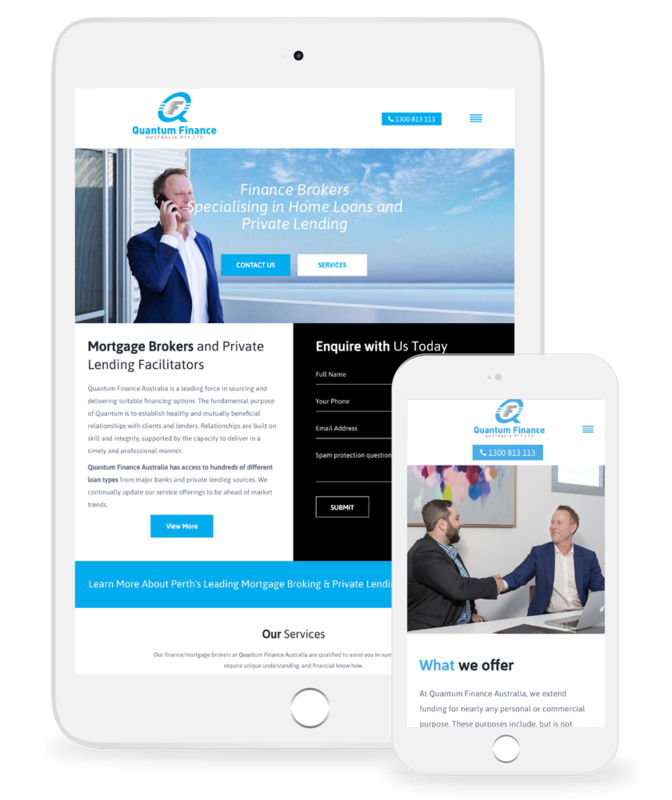 This was a result of a combination of significantly improved on-page SEO optimisation, and link building from reputable external websites in the finance industry.